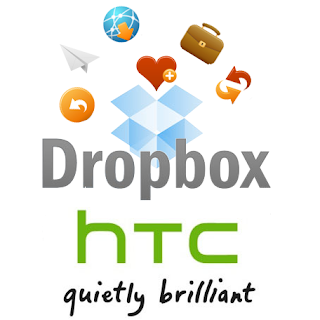 HTC has confirmed on his Facebook page that the application Dropbox is now preinstalled on all Android smartphones. Users are entitled to a personal space online free 5 GB to transfer their documents, music, videos they can view from any other terminal connected. 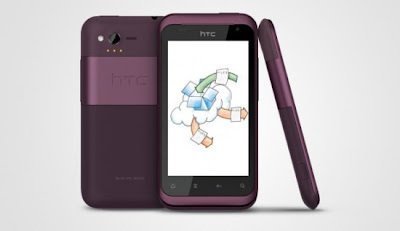 So far, only HTC Rhyme had been entitled to the application Dropbox. The Taiwanese manufacturer has not given a date for the introduction of its new service models. This move is probably a response to the launch of Apple's icloud service also offers storage options, synchronization and data recovery.